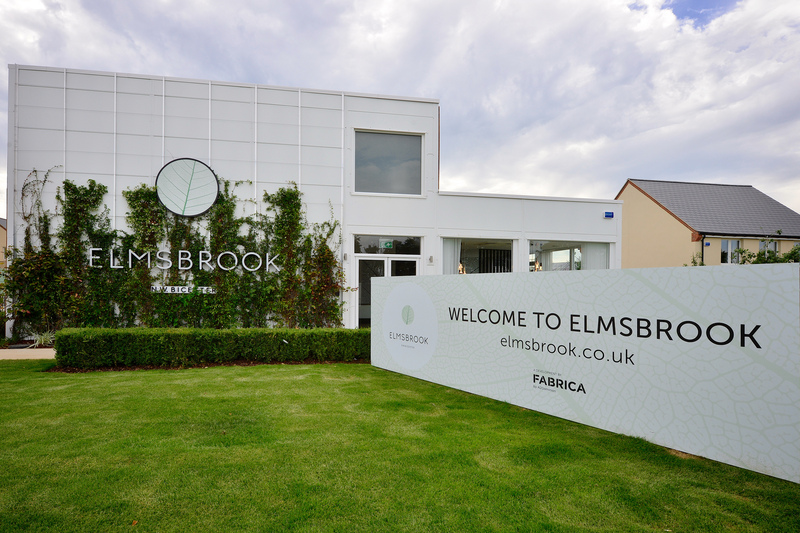 Developers FABRICA were keen to create an impression with their Elmsbrook marketing suite, part of their groundbreaking eco village in Oxfordshire. The Octink Build team selected to work in tandem with the appointed design agency to make their design concepts reality. 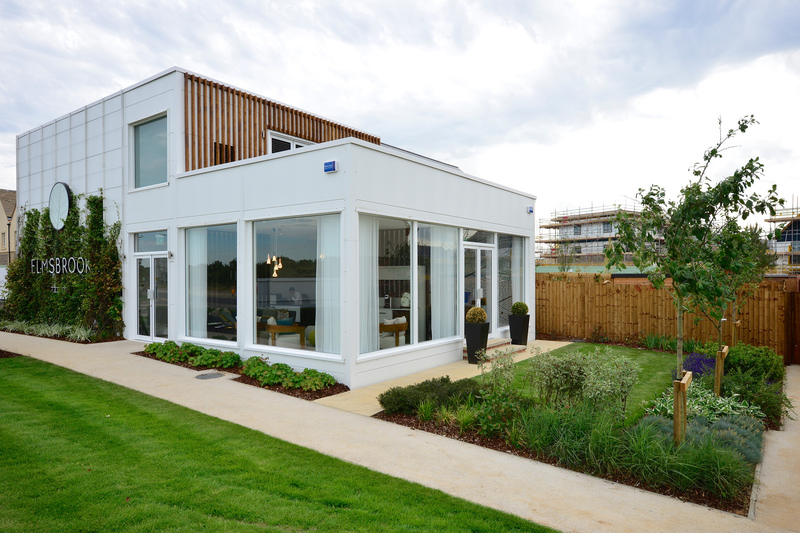 The scheme involved the the technical design and build of a 2 storey modular building in just 12 weeks complete with bespoke timber-cladding, a living wall, and green roof feature completing the eco effect. We were also on hand to bring the concepts for exterior hoarding, built up illuminated lettering, signage and display graphics to life, and in doing so creating a enviable marketing suite to lead the local market. 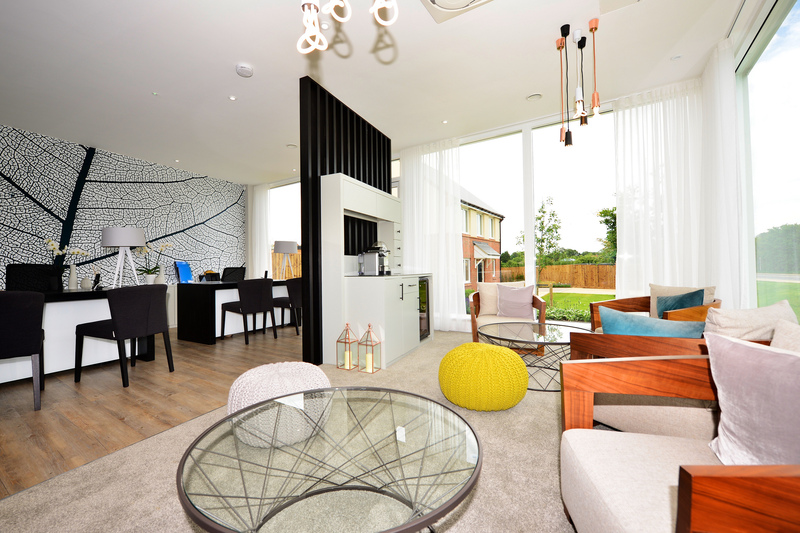 Essential to the success of this project was the coordination of both the client and the appointed design team to ensure their concepts and vision were achieved on time and on budget. 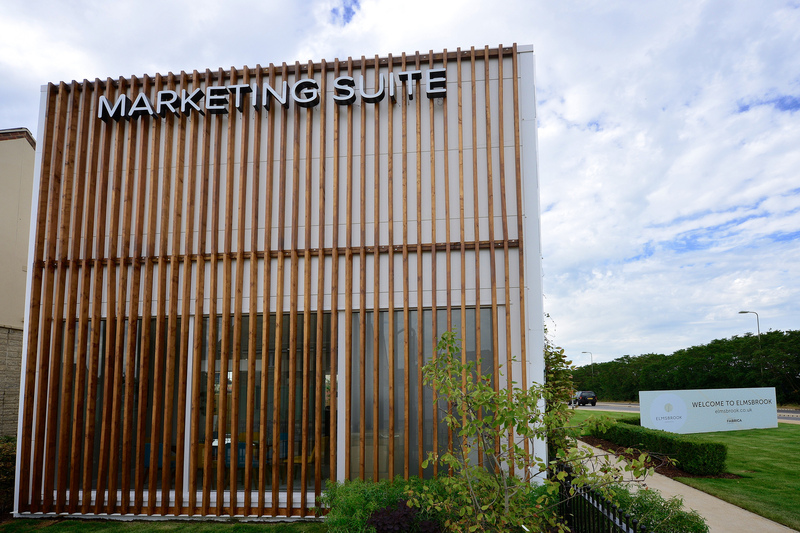 The Elmsbrook marketing suite demonstrated Octink's ability to deliver a high quality turnkey project and end result across a number of different dimensions... an outstanding result! Elmsbrook won Best Place-Based Marketing Campaign at the Property Marketing Awards 2016.